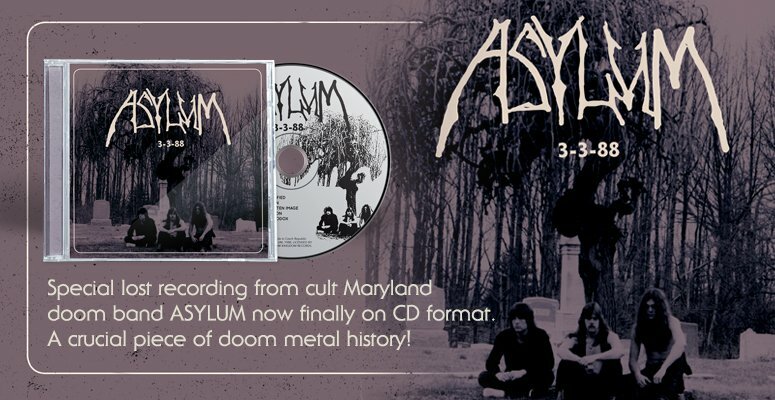 The rotten seeds of Abyssus were planted years ago via the "Monarch to the Kingdom of the Dead" EP (2012), the "Summon the Dead" EP (2014) and the splits with Nocturnal Vomit (2013), Morbider (2014) and Slaktgrav (2014), so it was about damn time to see them go the full-length route. The wait is over: "Into the Abyss" has arrived. 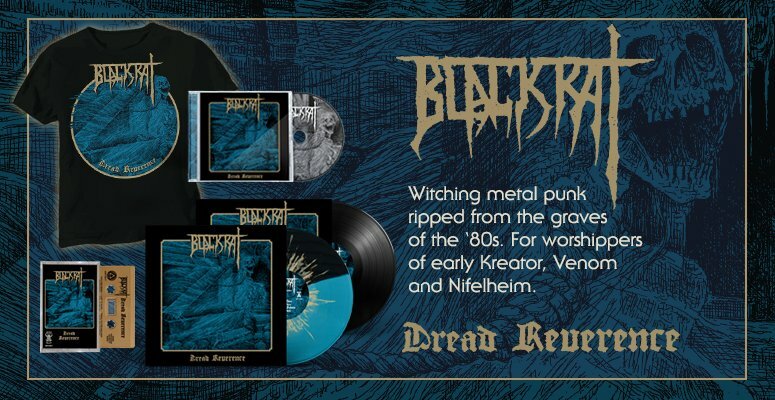 This hyper-active Greek band formed back in 2011 pay homage to the intense, pounding and energetic Death Metal from the good old late 80?s and early 90?s, drawing their influences from such legendary acts as Obituary, Death, Viogression, Asphyx, Master, Benediction, Autopsy, Bolt Thrower, Celtic Frost and Massacre. Crammed with blood-infused yet groovy tempos, sharp yet infectious riffs, a tight rhythm section and a raspy blend of a puke and a growl for vocals, and emblazoned with some great artwork and layout by the Spanish artist Cesar Valladares, "Into the Abyss" can definitely be praised as one of the catchiest and most vibrant pieces of old-fashioned Death Metal to grace the underground in recent years. Filth, groove and heaviness, all in one, for those that need no pomposity and no modernity in their Death Metal.